Make your dreams come true in the only facility in Oklahoma City that is on the National Register of Historic Places. When you book your event with us, not only do you gain access to an ambiance that is second to none, we don the white gloves and treat you to a party-planning experience you will never forget. 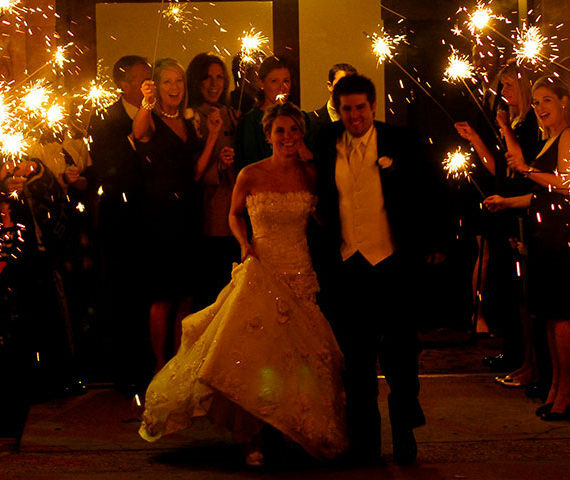 With us, you have the freedom to create any occasion that will truly be remembered. Casual or elegant, large or small – the choice is yours as we custom tailor it to suit your every desire. 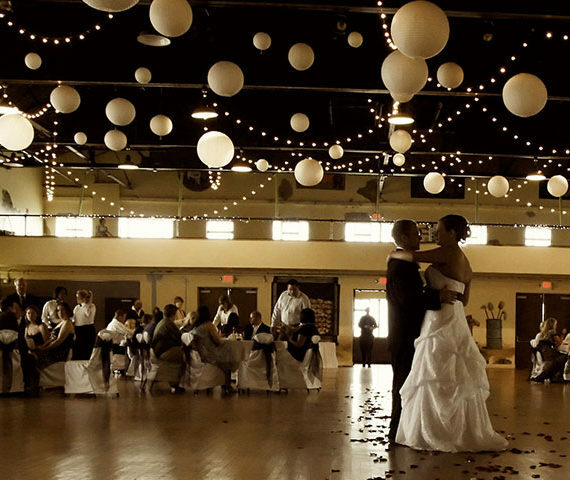 Built in 1928, the Market beautifully features 15-foot sun drenched windows, its original maple floors – creating the largest dance floor in the state – and a mezzanine that allows guests to casually linger while enjoying best view of the action taking place below. This is Oklahoma City’s oldest and most unique event center, with unmatched architecture that is guaranteed to leave a lasting impression on you and your guests. We had our daughter’s wedding dinner reception at the Farmers Market in January. I would be the first person to say I would have never needed a wedding coordinator. I have a large family and everyone jumps in. However, Katie was the cog in the wheel that night that made the evening seamless. Her hospitality and gracious manner made the evening so enjoyable for everyone. Our family is still raving about the evening. The lights and ambiance were incredible. I would highly recommend this venue especially for an evening wedding. 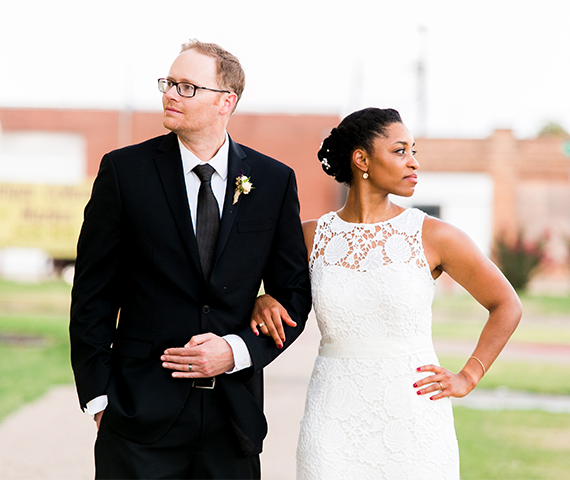 We held our wedding at the OKC Farmers Market in February of this year. The staff were extremely helpful throughout the entire planning process, and it was an absolutely beautiful venue! On the rare occasion that a problem did come up, Katie and Dan always had a solution that either fixed it or made it better than the original plan. I can't even count the number of people who came up to me and told me what a cool place it was for a wedding. I would highly recommend them for any wedding or event! The grand and glorious surroundings deeply influenced the mood of our event. We searched forever for our special day's venue and found perfection in the timeless, old world charm of the Market's historic ballroom. The Wedding Event Team helped us make our event an affair to remember.